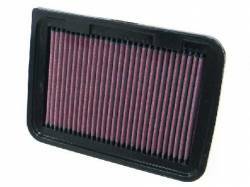 Description: K&N Air Filter for 12-16 Scion iQ K&N 33-2486. 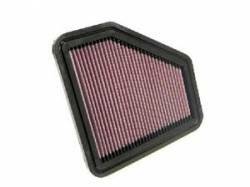 K&N High Flow Air Filter provides a good boost in HP, fuel economy and throttle response. 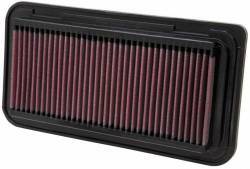 K&N Air Filters come with a Million-Mile Limited Warranty & can go up to 50K miles without cleaning! 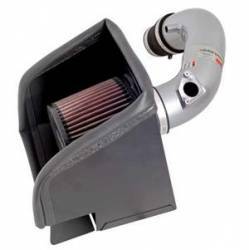 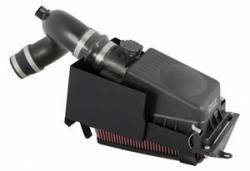 Description: K&N 69 Series Typhoon Air Intake System for the 05-06 Scion tC 69-8608TFK. 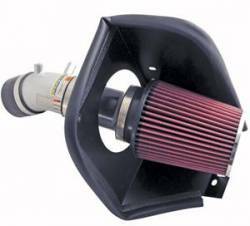 The K&N 69 Series Typhoon Intake System will add 7.58HP to your 05-06 Scion tC @ 5022RPM. 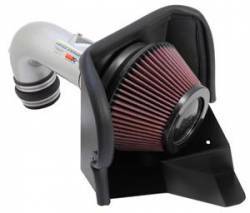 Description: K&N 69 Series Typhoon Cold Air Intake System for the 08-14 Scion xD 69-8615TS. 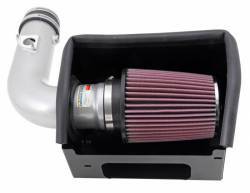 The K&N 69 Series Typhoon Cold Air Intake System provides a 5.45HP Gain @ 5300 RPM on your Scion xD.